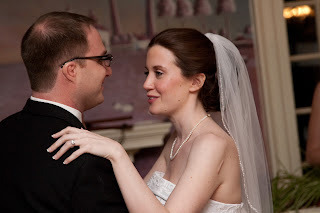 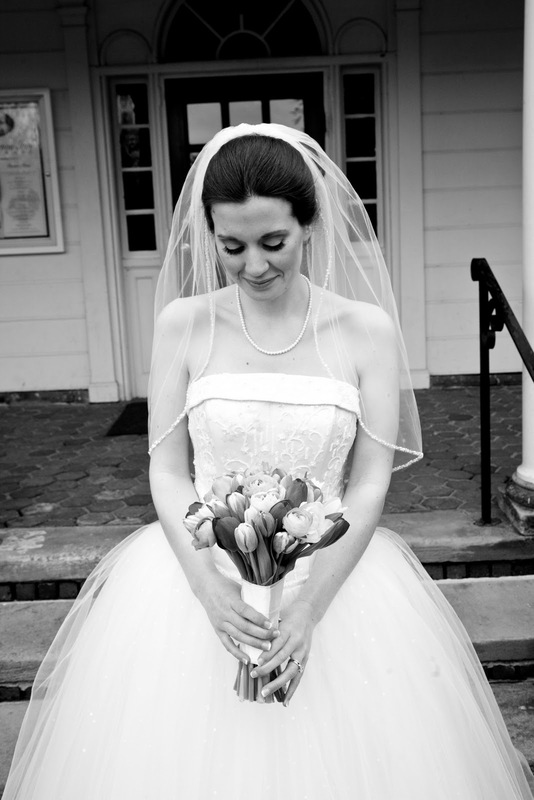 Here are a few pics of one of my March 26 th 2011 Brides Jessica and her Groom Ted. 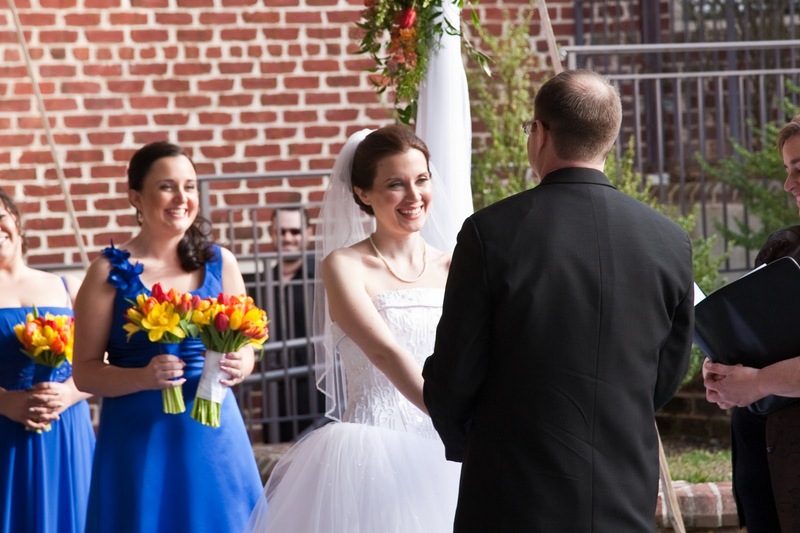 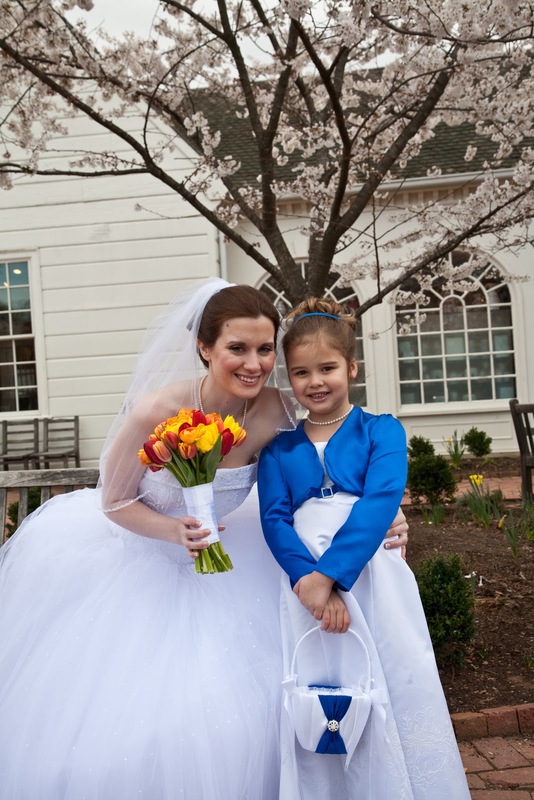 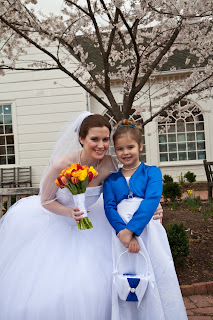 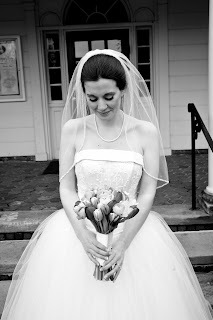 It was a beautiful spring day in Alexandria Va.. perfect for a wedding! 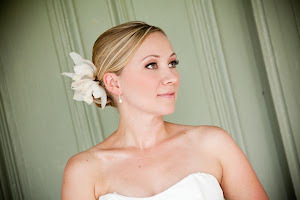 I loved the classic fairytale princess look Jessica chose....very timeless and fitting for such a sweet personality. 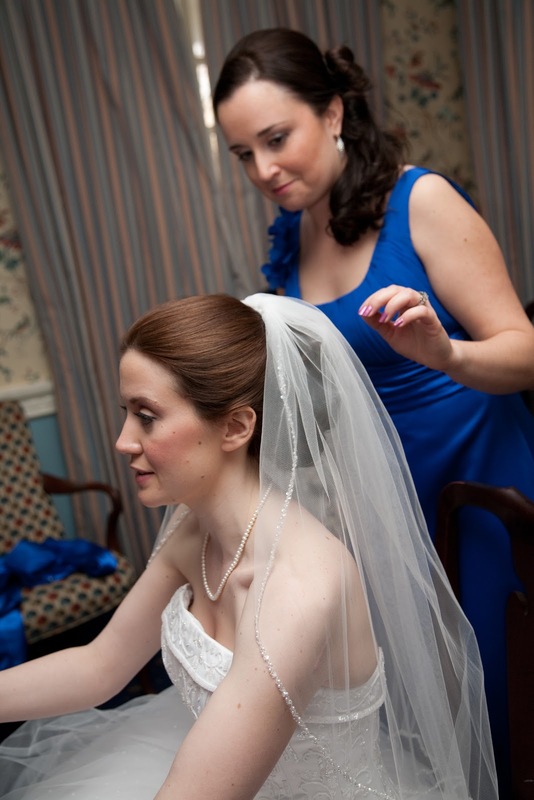 She was truly a joy to work with as well as her bridal party on the big day!